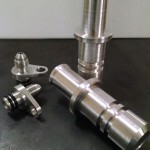 THIS KIT INCLUDES YOUR CHOICE OF SPEC LIGHTWEIGHT BILLET FLYWHEELS. 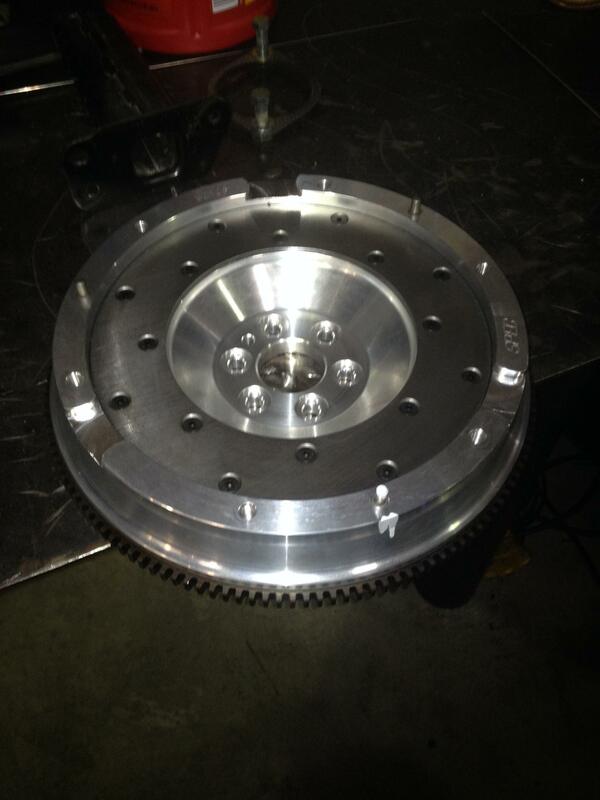 FOR A CLUTCH KIT TO USE WITH THE STOCK FLYWHEEL, PLEASE SEE OUR OTHER SPEC LISTING. 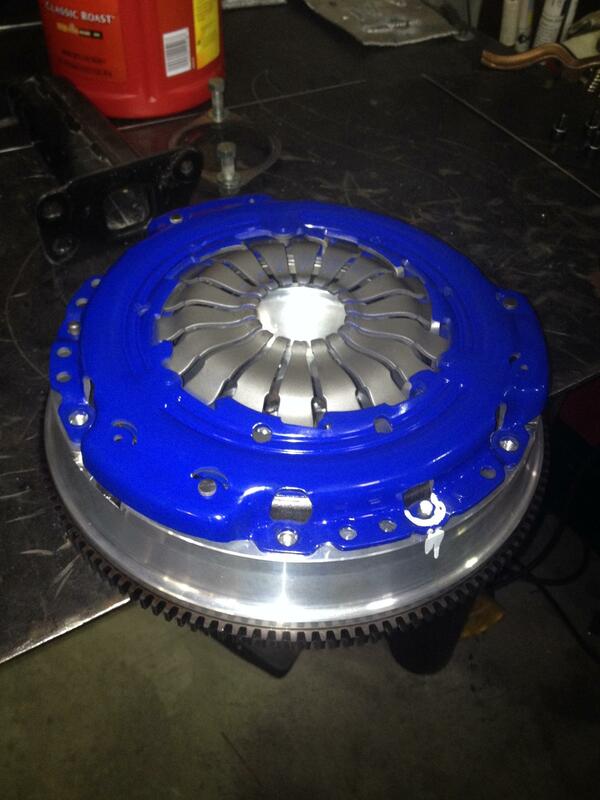 We currently have the Stg 2 Kevlar clutch with the 16lb steel flywheel in our Sonic and absolutely love it! The vague feel of the stock clutch is completely gone. 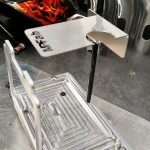 The high clamp load pressure plate does add some additional effort to the pedal, but it’s more along the lines of what you’d expect from a factory performance vehicle. The Kevlar disc we opted for gives a positive bite without being grabby, doesn’t chatter and engages as smoothly as stock. 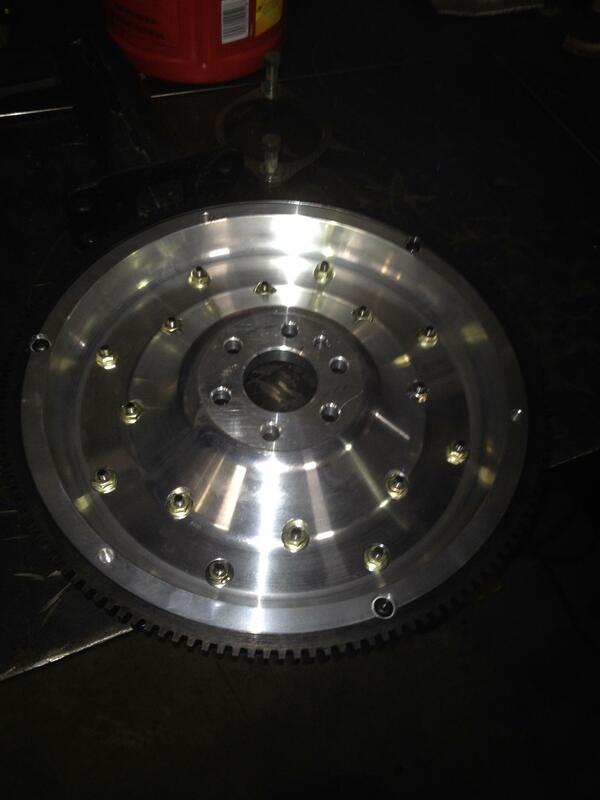 SPEC has also developed two light weight flywheel options for the 2012-2017 Sonic as well. 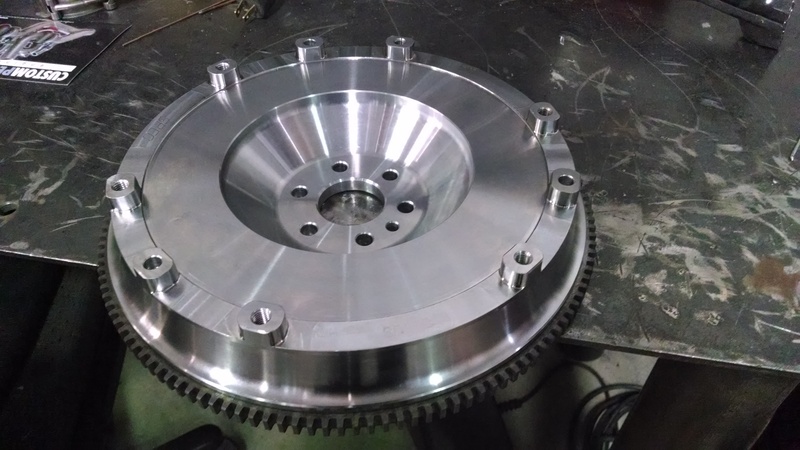 There is a steel unit that weighs 16lbs (9lbs reduction in rotational mass), and an aluminum unit that comes in at 10lbs (15lbs reduction in rotational mass). Both units have been tested in our Sonic and drive exceptionally well, however both units produce a certain amount of gear rattle from the transmission when idling in neutral with the clutch out. 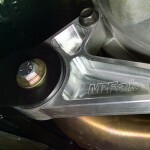 This is a result of eliminating the dual mass flywheel which is designed to dampen transmission gear rattle. It does this at the expense of performance and serviceability. 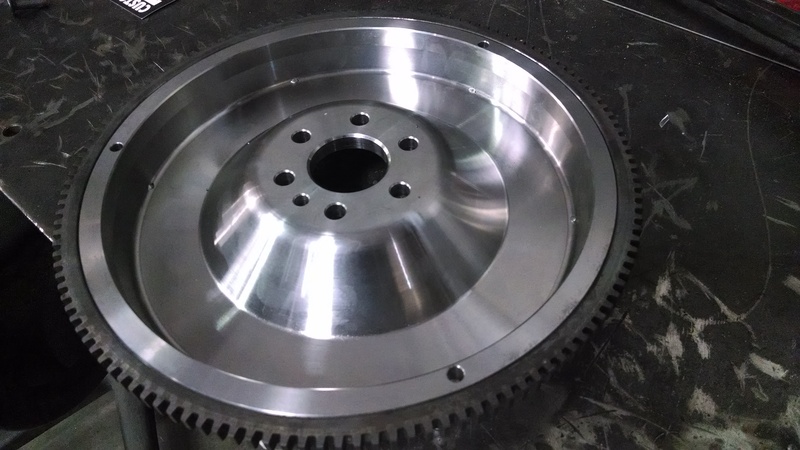 Of the two flywheels, the lighter aluminum flywheel produces the most noise, but offers the quickest acceleration through the RPM band. The steel unit is an excellent compromise. 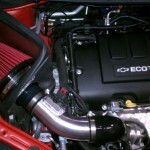 It offers much better acceleration through the RPM band than the stock flywheel can offer and much less noise from the transmission than the aluminum version. 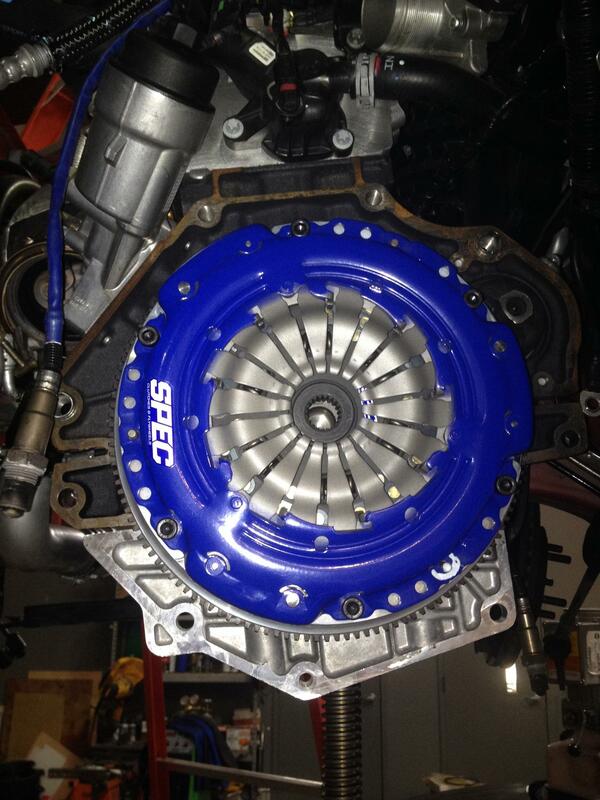 The SPEC clutch and flywheel packages listed here fit ALL 2012-2017 Sonics with the 1.4L engine. 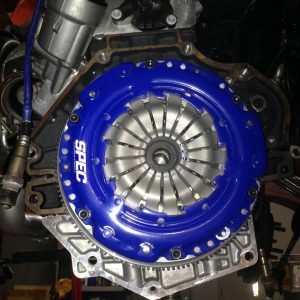 Be the first to review “SPEC Clutch High Performance clutch kits w/ lightweight billet flywheel for Chevy Sonic 1.4L Turbo” Click here to cancel reply.